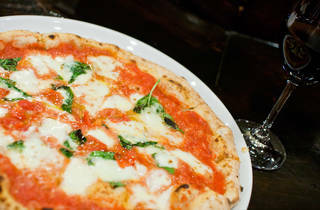 As the first Tokyo-area restaurant to be certified by the Associazione Verace Pizza Napoletana, way back in 1998, this Eifukucho pizzeria boasts some significant pedigree. 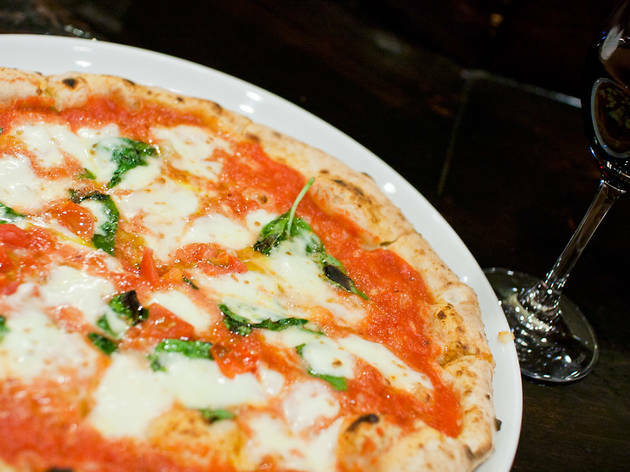 Some might grumble that it's lost its mojo, though – especially since star pizzaiolo Massimo Minicucci left to start the rival Massimottavio, literally just around the corner. La Piccola Tavola has the edge in terms of atmosphere: the wooden floors and counter have a worn, lived-in feel, with an open kitchen and an imposing oven positioned right at the front of house. But the pizzas we've tried there have been good rather than great – of all the adjectives you want to associate with a crust, 'flabby' definitely isn't one of them.